Many people are now realizing they do not need to travel far to enjoy the benefits of owning their own Caravan. You can enjoy more ‘me’ time with a caravan near home. Why spend hours in the car? Why waste time and money travelling for hours? 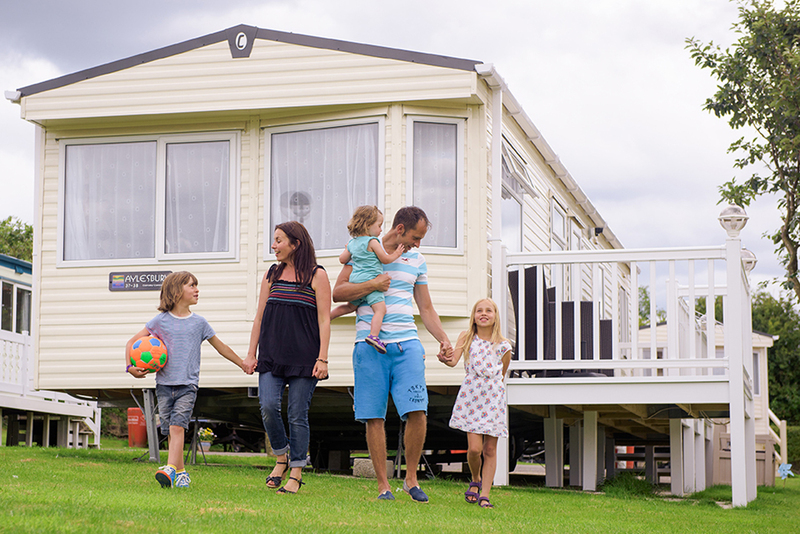 Being near home can mean you will get there sooner and spend more quality time with the family in your own caravan. Travelling for long distances in the car is not usually an enjoyable experience for the family. Children can easily grow restless and elderly parents may not travel well. Owning your own caravan near home will make these problems simply evaporate! There are some truly breathtaking hotspots on the coast and living inland, you may wonder if you will find a “Caravan for sale near me”? We are happy to tell you that there are some real hidden gems to be found inland which will offer you a great place to own your own caravan. Furthermore if you live two hours from the coast and you own a caravan in between then a visit to the coast from your caravan is that bit more feasible! When searching for a caravan for sale. Parklink recommends you find the location first, then park. You will find most caravans are built to a brilliant standard these days as you can read here. We are sure you will find a caravan for sale which suits your needs. Caravans can be shipped all around the country which means you will have an excellent choice even if you decide to be near home. Forget something or family emergency.. You can always pop home! In good or bad weather you can decide whether to stay or go. Owning a Caravan near home will give you more ‘ME’ time! Having your own Caravan near home can mean you enjoy more ‘me’ time. You may have a spare morning where you can pop to your caravan and relax on your balcony reading a good book. Or have a dip in the swimming pool or enjoy a workout in the gym. The benefits and flexibility can be endless and this is the true value of owning your own caravan near home. You may decide to sublet your caravan holiday home to bring in some extra income to help with running costs. The park may manage this for you or you may decide to do this for yourself. Being closer to your holiday home gives you the piece of mind that you can check your holiday home in-between bookings. You can also pop and meet the park management team if needed to discuss your letting progress. This is far more convenient than if your caravan was three or four hours drive away from home. Are you ready to enjoy more ‘me’ time? Are you someone who really loves appreciated your location near home? If yes we hope this article has helped you understand how you can enhance your lifestyle further with your own caravan near home! Parklink works with many of the best holiday parks in the UK and is here to request the information you need to make an informed decision. Contact Parklink here and lets see if we can help you find your own happy place ‘near me’!